For those who love going to bars, all the fun and entertainment that goes on around the bar helps to reduce their stress level. 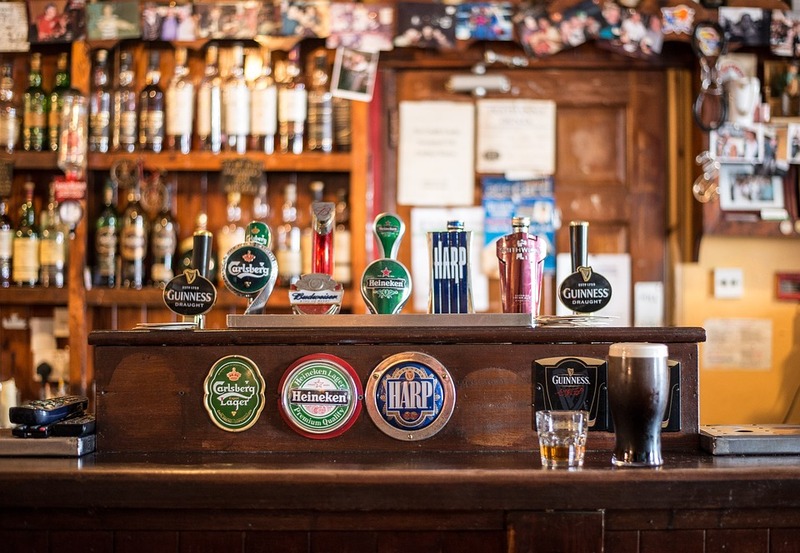 For a bar owner, it is a business and any distractions from the day to day activities could mean huge losses. The idea is to track all inventory and ensure as little waste as possible. Making use of a bar POS software is a great way to remain on top of what is happening in your business. How is Bar POS useful? Unlike in the past when ordering and processing bar items would take forever, it is now possible to do this in the shortest possible time using bar POS software. This software is usually part of a system that may include monitors like order and touch screen monitors, a unit for processing credit cards and central processing unit. This has meant that all other functions of a business that used to be controlled from different places can now be controlled from a point. Does it really work well? Given that staff in a bar will work without direct control from the boss, there are bound to be some wastage and excesses if adequate measures are not taken. Traditionally, it is hard to guarantee drink inventory especially for wine and spirit because of the free pouring. But with the use of an efficient bar point of sale software, even the last drop of liquor can be accounted for. Wireless devices can be mounted on bottles that send signals to the central unit each time a drink is poured. Does it keeps a track of inventory? Apart from helping to control employee excesses, this software can be used to track any profit or loss. It becomes easy to get inventory and correct any mistakes where necessary. A bartender will be happy for this software on a very busy day. There will be no need to mentally track every order as the system does that for you. With all the functions it has to carry out, it is important that the bar point of sale software system should be of the best quality. Before investing in any such software, know what you want and ensure that the product you get is able to live up to expectation. POS systems can be very expensive and some come with hidden charges. When investing in such a system, be sure of what comes with the whole package. There may warranties and interesting options like the possibility of having a loyalty card. Irrespective of the system chosen, it is always better for the bar owner to be able to choose their own credit card processor. Remember to consider adding some of the best beers around the world to your bar tap. This will make your bar suitable for all of those people- including yourself- who love to visit bars, and it will keep them coming back knowing their favourite beer is at your location. If you also love to play games at casino while relishing your beer, so there could not be anything better than playing games for casino bonus for uk players. Here, you can play online casino games, without making any kind of deposit of your money. SO, log on now at casinonodeposituk.co.uk which offers various online casino games that you can play and enjoy while relishing beer!